one device, completely eliminating the need for a separate PC. 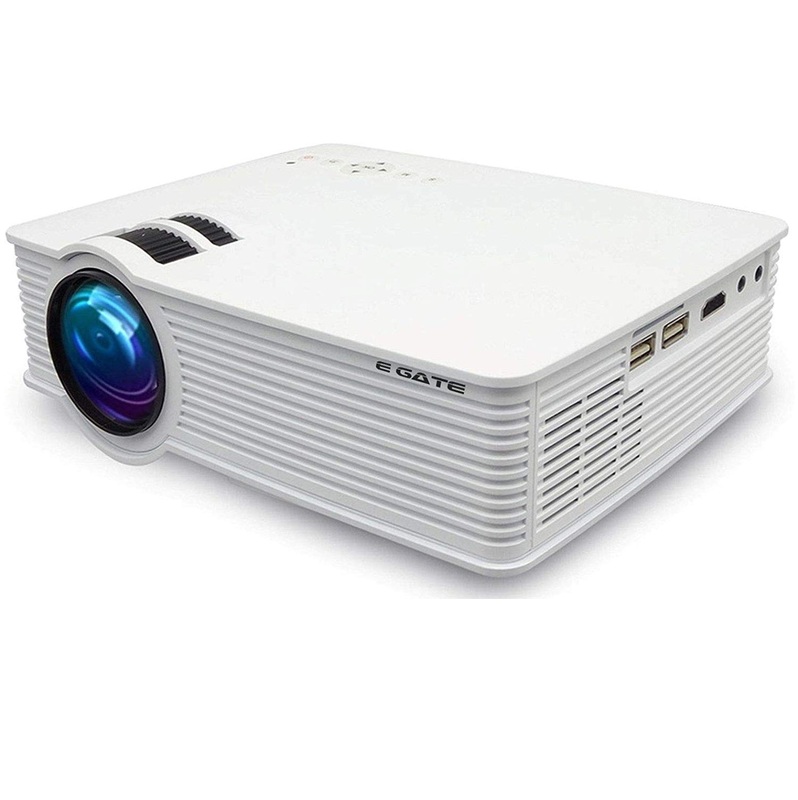 You can directly browse net, check mails and go to YouTube to watch your favorite video. 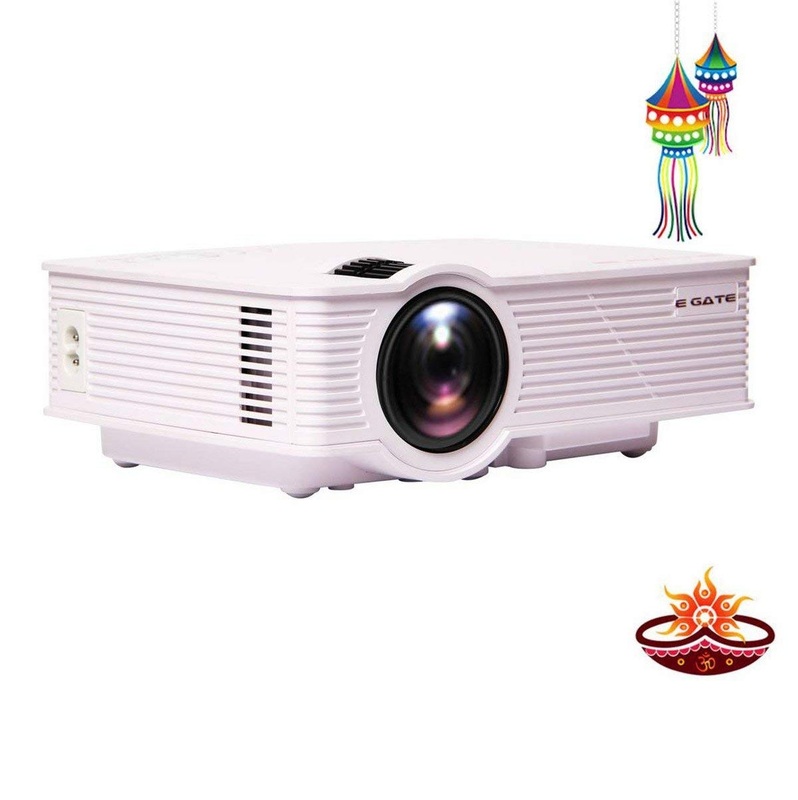 This comes to you from Country’s number 1 LED projector Brand Egate, an ISO 9001 : 2008, CRISIL rated company with BIS Certification. Complete peace of mind. 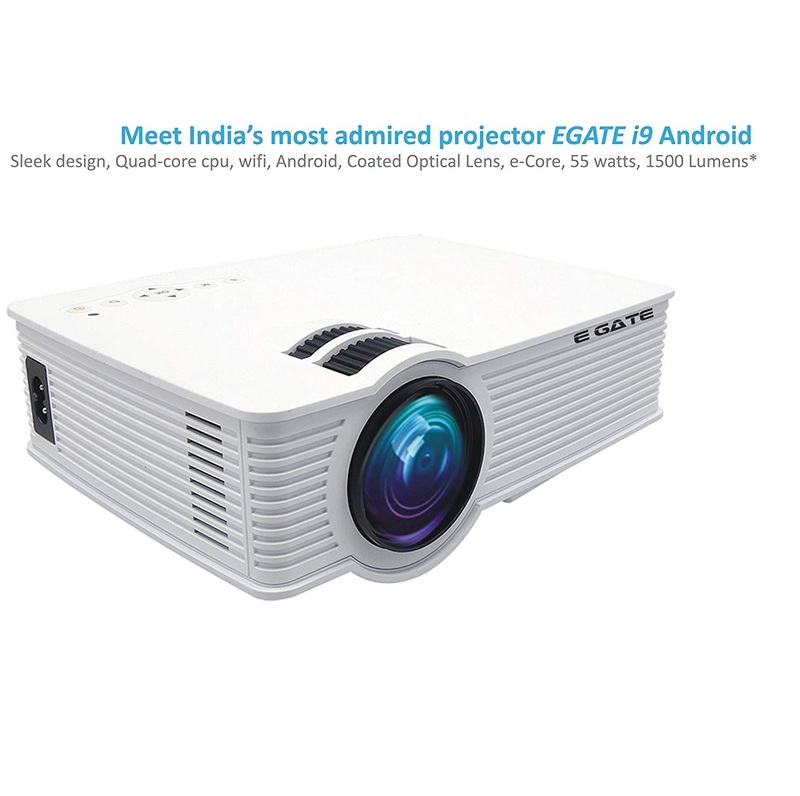 to watch your favorite video.This comes to you from Country’s number 1 LED projector Brand Egate, an ISO 9001 : 2008, CRISIL rated company with BIS Certification. laptops, MP3 players, cameras, gaming consoles, and many more. With added Quad-core Cpu, wifi and Android OS the world of web is on your i9 remote. 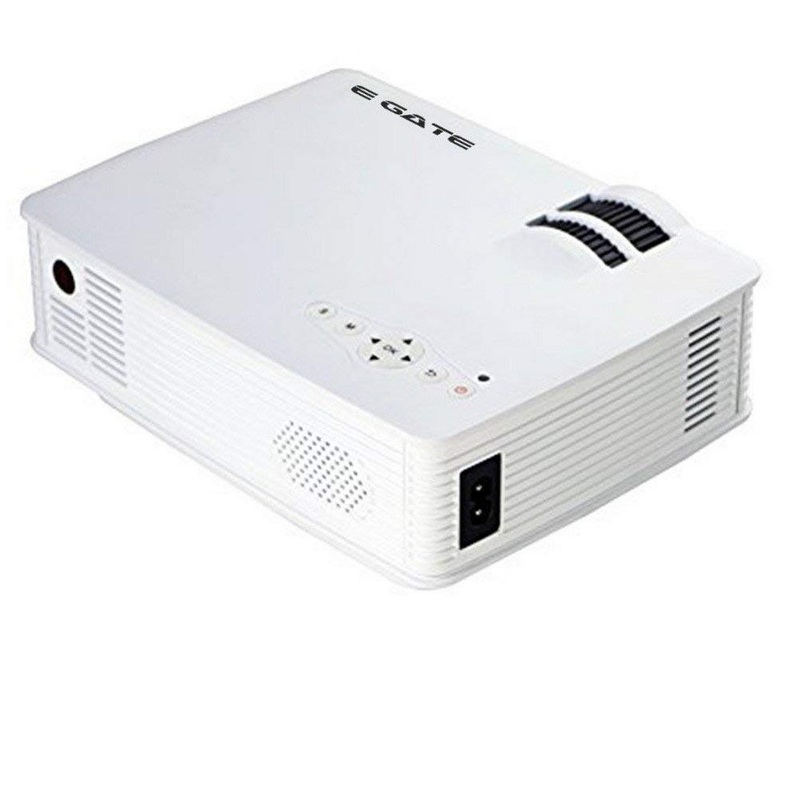 projector orsecondly through video streaming to watch a full length movie. 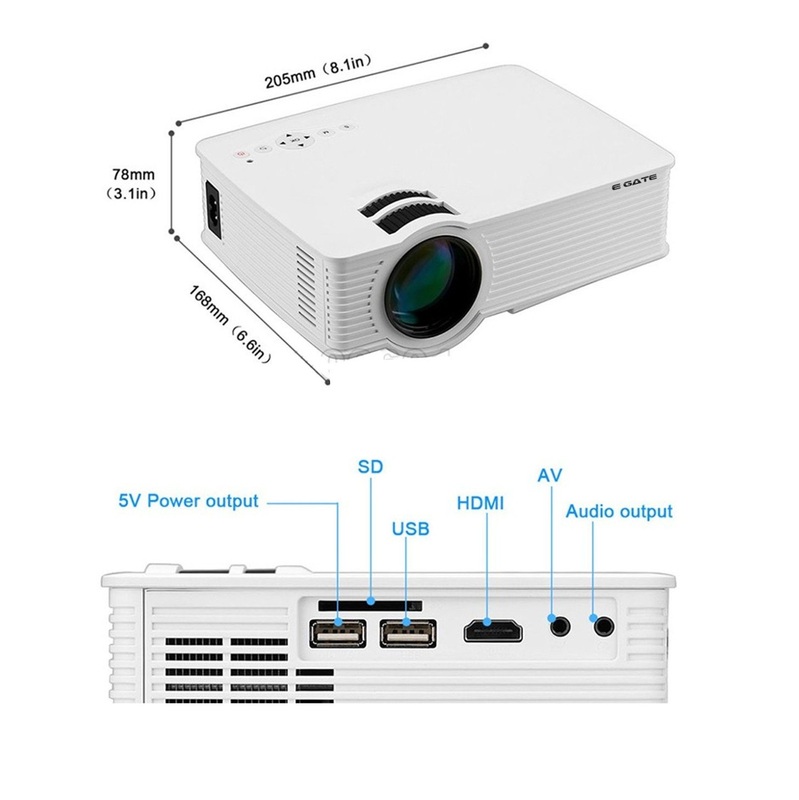 Streaming and Media experience While the world was busy creating SMART phones, we developed a projector that was intelligent as well. keeping in mind the Indian harsh conditions. 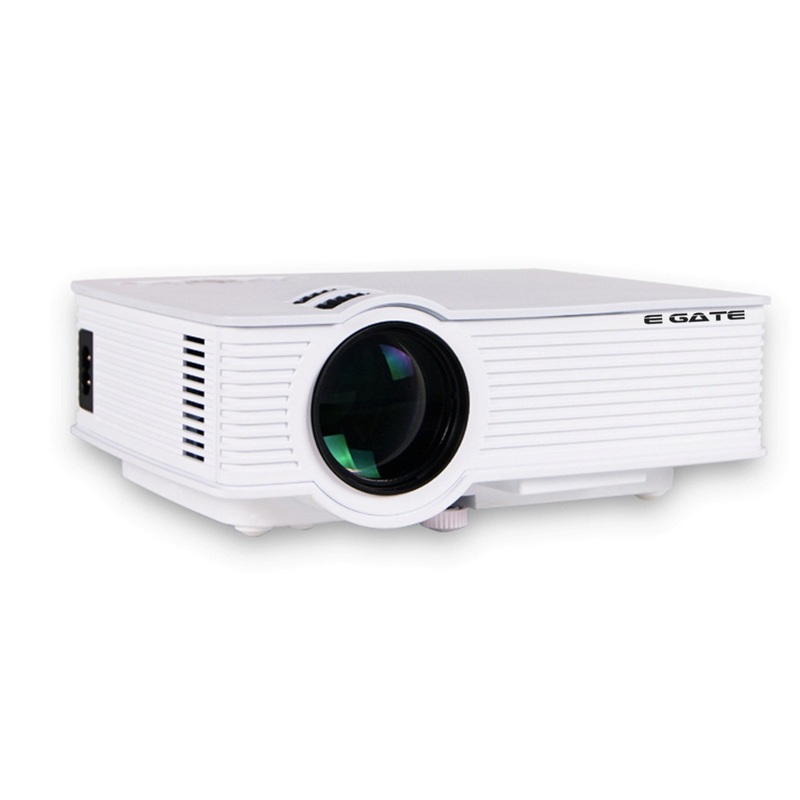 The sealed optical engine prevents the dust to gather in side providing you years of crystal clear imaging. Customer can call “EG Care” at the toll free numbers and register their complaints giving out their contact information and product information. you on your complaints within 24 hours of your calls.